On 18th March 1689, the King’s Own Scottish Borderers were raised in Edinburgh by David Leslie, 3rd Earl of Leven. The regiment was raised to defend Edinburgh against the Jacobite supporters of the deposed James VII and II. It is reported that 800 men were recruited within the first two hours. 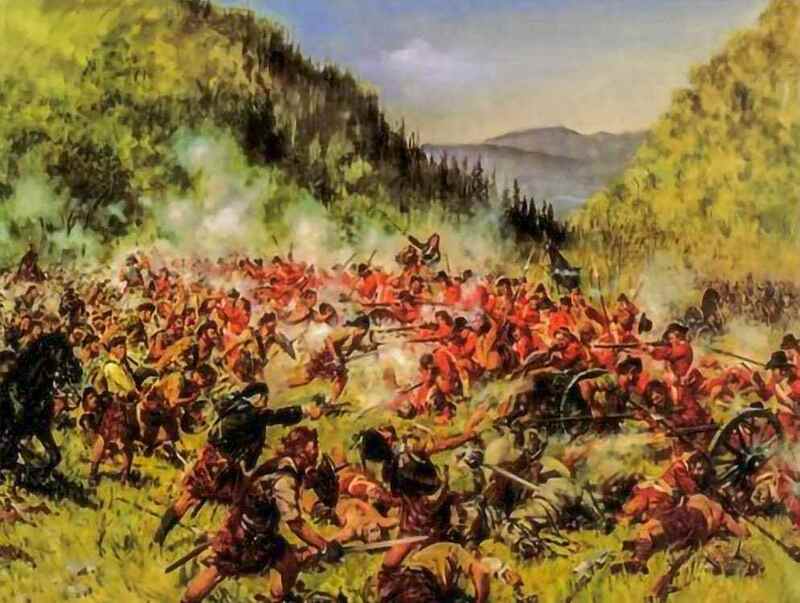 The regiment first saw action at the Battle of Killiecrankie against the Jacobites on 27th July of the same year. The Jacobite commander, John Graham, Viscount Dundee (Bonnie Dundee), was mortally wounded by the volley fired by Leven’s Regiment. The regiment would later fight against the Jacobites again at the Battle of Sheriffmuir in 1715 and on the field of Culloden in 1746. The regiment became the Kings Own Scottish Borderers in 1887.